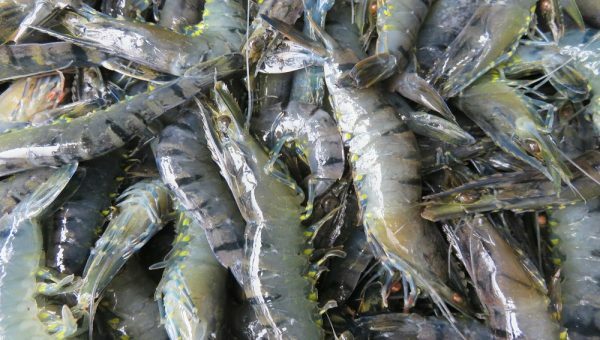 To provide traceability, sustainability and enhanced performance to the global Black Tiger shrimp aquaculture industry. 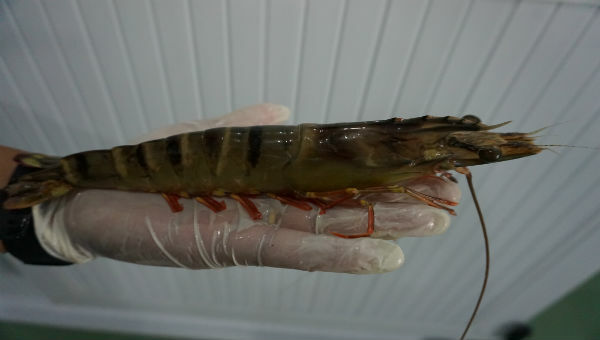 To be the premier producer and supplier of domesticated and, throught selective breeding, genetically improved and SPF certified pedigree Black Tiger shrimp broodstock. 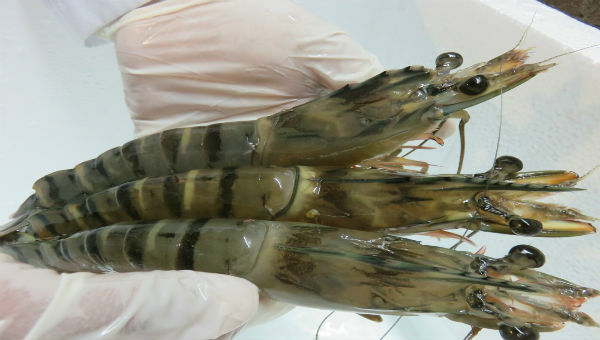 Domestication of selected Black Tiger shrimp wild populations captured from a broad geographical area. Genetic improvement through selective breeding. The Breeding Multiply Center was started the build from end-2008, May 12th 2010, the BMC was welcomed the 1 batch of 40,000PPLs from Moana Technologies Hawaii. 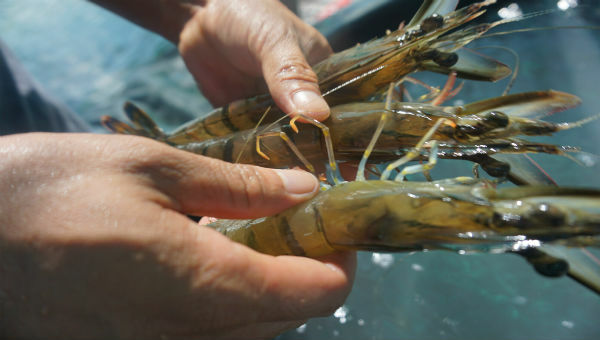 Since then, each year, the BMC has welcome 3 batches of PPLs in April, August and December with 100% operation capacity as today, the BMC can raising 60,000 breeders per year to supply to customer (local and export). © 2017 Moana. All rights Reserved.